Click below to listen to Jenni Green chatting to Frank Oliveira for The Coffee Stop - and while listening, check out the Trek SA range of e-bikes here. Q: Are all e-bikes the same? A: No. There are different types of e-bikes specific for the type of riding you will be doing. Trek South Africa offers a range of full suspension & hardtail MTB’s, Commuter & Road e-bikes. A: Trek e-bikes are pedal-assist, so input to the pedals determines the level of assist. Riding an electric bike with pedal-assist is incredibly intuitive, and anyone who can ride a bike will immediately feel comfortable on one. Q: What should prospective buyers look out for? 3. Local backup and support should be considered before buying your e-bike as you want to be able to have it serviced by someone who knows the product. A: The general range is 32 - 160 kilometers depending on power modes, terrain and other riding conditions like load or wind. Bosch has a handy e-bike range calculator that will help you estimate the range for specific riding conditions. 1. Eco - an effective, but gentle support, designed for maximum efficiency for long ranges. 2. Tour - a uniform support for long stretches, with clear focus on long ranges. 3. EMTB or Sport - an immediate, powerful support for sports riding on natural terrain and even in city traffic. 4. Turbo - a direct and maximum powerful support up to the highest pedaling rates for sports riding. Q: What happens if the battery runs out? A: You can still ride by pedaling - but as this is unassisted it can be strenuous riding! Q: Does pedaling charge the battery? A: At this stage most regenerative motors provide a negligible amount of energy back to the battery and sacrifice a lot in efficiency. Q: Is an e-bike a lot more expensive than a pedal bike? A: The technology being used means they are slightly more expensive. The Trek e-bike Powerfly range starts at R56,599.00 spreading to R86,899.00 for the flagship Powerfly 9 FS Plus. Q: Who is it for? Or what is it for? Ride with friends - An e-bike is the great equalizer. Pedal-assist allows riders of different speeds to ride together easily, so you’ll never have to worry about keeping up.Further. Faster - More speed and more distance make fitting a ride into your day easier than ever.Don’t sweat the commute - Beat the traffic and arrive at work looking fresh and ready for the day. It’s a sweat-free ride.Climb any hill - With the gravity-defying capabilities of an e-bike, hills seem to disappear beneath you.Have more fun - An e-bike takes the hassle out of the ride, so good times are all that’s left. Q: What it is not? A: It is not a motorbike. Electric-powered motorcycles use a throttle to engage the power. Trek e-bikes are pedal-assist, so input to the pedals determines the level of assist. Q: How do I enter the e-bike category of the Telkom 947 Cycle Challenge? A: As you would a regular entry for the Telkom 947 Cycle Challenge. 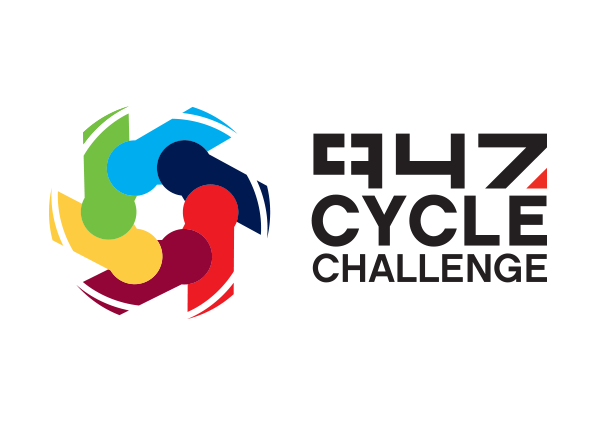 After entering your details you are invited to select a CATEGORY (either Individual/ Tandem/ Ebike/ Hand Cyclist) - it is in this form you would simply enter ebike. Mountain bike legend and e-bike enthusiast Gary Fisher breaks down their awesome benefits, how an electric bike works, and why you’d want a Trek e-bike above all else!